Easter arrives this weekend. But before you ruin both Cooks, André, Prosecco (and your palate) with orange juice, elegant-up your game with a Brut Rosé from the Loire. 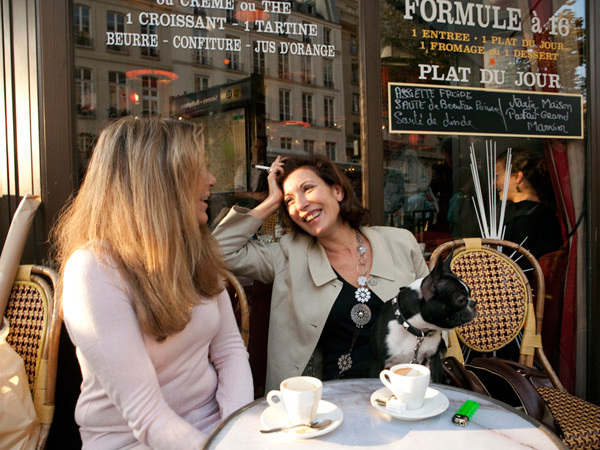 Parisian bistros pretty much funnel the stuff upriver, filling glasses of beret wearing socialists and socialites who need a break from their cigarettes, coffee, and designer dogs. Joking (and ash trays) aside, the French know fizz. They invented it. The best come from cooler climates. The Loire river provides just that. It’s cold, wet, and miserable climate ripens grapes gradually, holding down alcohol and retaining acids and fresh flavors crucial to bubbly. 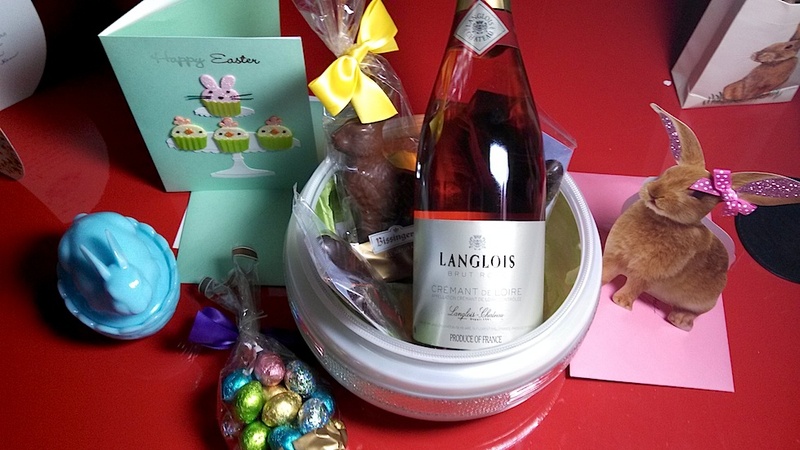 This Easter’s example comes entirely from 100% Cabernet Franc grapes grown in Saumur. Since 1885 Langlois-Chateau has made fantastic fizz. But in 1973, they got a direct injection of fabulousness (expertise and cash), when Champagne’s Bollinger took over. Today no one else makes their bubbly from start to finish in the Loire. Most producers age on the lees for the required 12 months. Langlois sits for 24. This means more structure, extremely integrated bubbles, more complex flavors, and roundness. Most Crémant de Loire is lovely, tart, but simple. So what can you expect for under $20. Appearance: imagine salmon glowing bright like the sun. Aromas: smell completely whole and ready. Like a calm handshake with your nose, notes of blood orange, cream soda, and burnt baguette assure you this is interesting but pleasant. Palate: is neither dry nor austere in any way: perfect for Easter, while ignoring children egg-hunting. That slight icing of sugar, however, only calms the medium plus acids. The alcohol is 12.5%, warming gradually, with ninja-like sneakiness. The body is there, not wafer thin, nor fat. 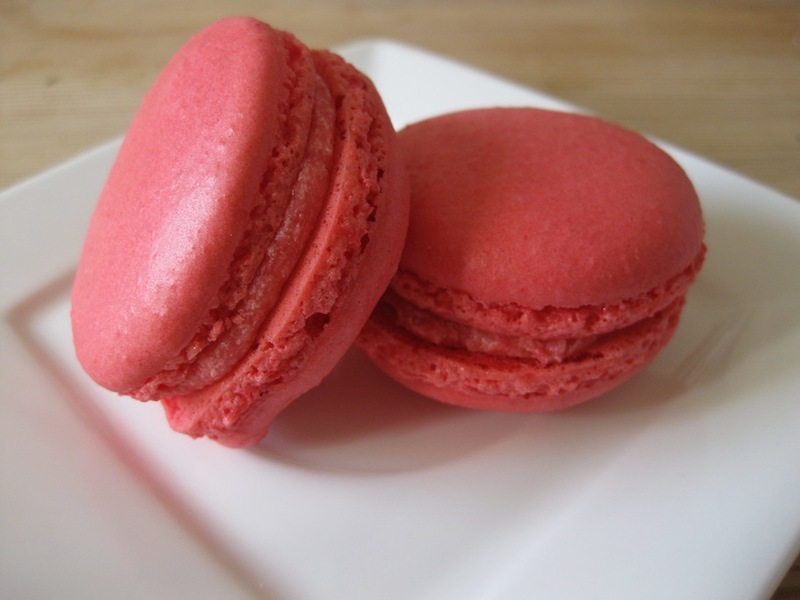 Flavors: Salivating citrus leads up front, followed by a raspberry macaron with butter-cream on the medium plus length finish. Conclusions: Langlois’ Brut Rosé is almost too pleasurable. In private circles you might call it a bit of a lush. It lacks precision and flavor focus. Yet it is so perfectly balanced and pleasing it begs for a lazy Sunday. It won’t demand your attention, but you and your guests will know that it is very good quality (4 of 5). Skip mimosas. Instead, transport yourselves to that bistro in Paris, floating above the screaming blur of kids fighting over chocolate rabbits and hidden eggs. Happy Easter! 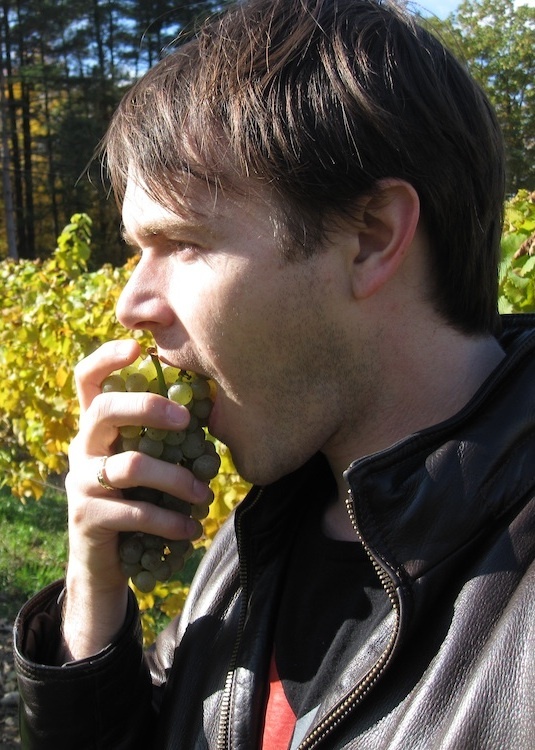 This entry was posted in Uncategorized and tagged Brut, Cabernet Franc, Easter, Langlois, Langlois Chateau, Loire, Rosé. Bookmark the permalink. Perfection: “lazy Sunday, calm handshake to the nose”. It’s an odd image, but I thought why not.